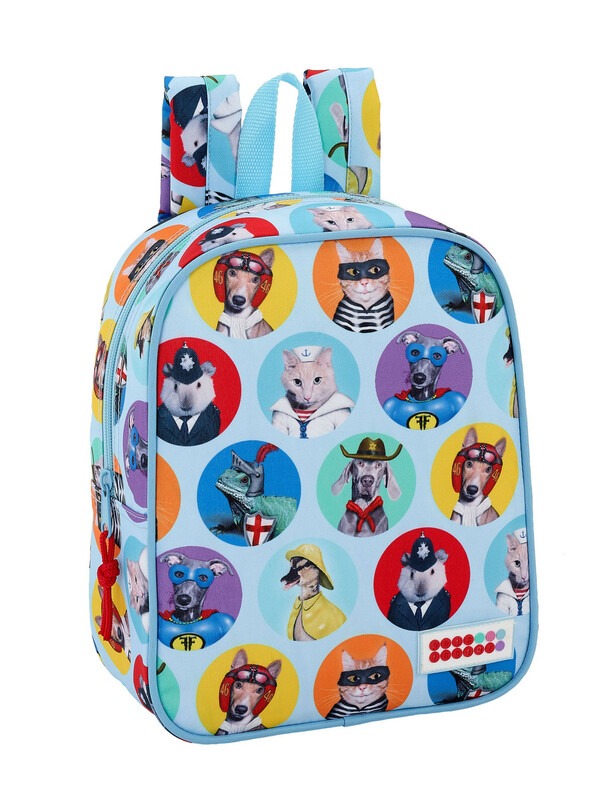 Beautiful PREMIUM junior backpack featuring Pets Factor. 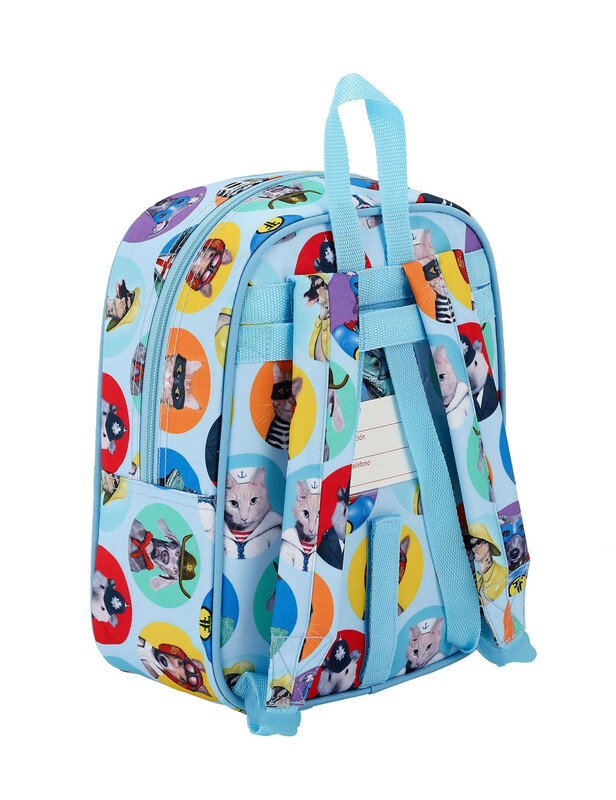 Especially designed for little ones, this gorgeous bag features padded and adjustable shoulder straps, name tag and a front pocket. It also has 2 straps at the back that enables your little one to attach the bag onto a trolley (sold separately) or even a travel bag making it perfect for nursery, school and travelling.